I realize I am dating myself here, because about half the people I have said this to know what I am talking about and the other half don’t. The line is from a skit in “I Love Lucy” and also appeared in “Abbott and Costello” and “The Three Stooges”; old, classic shows from childhood. Those of us who watched them recognize it, and perhaps anyone else who is into cult television. The key word is “Niagra Falls”. 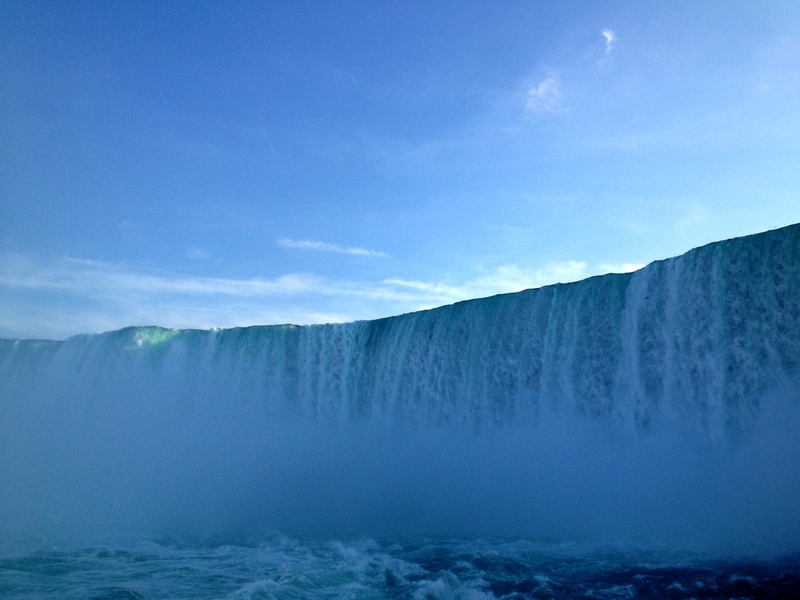 Hearing the words “Niagra Falls” would evoke a memory in one of the characters that would put them into a rage. 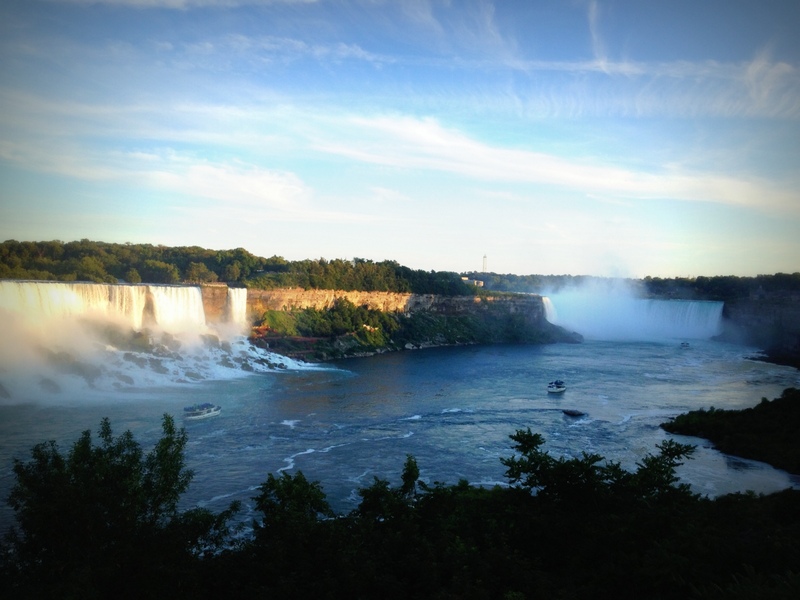 So, now that you have that background, one of the things on my Bucket List was to see Niagra Falls. I don’t know why I never managed to get there. So many of my friends had gone, my sister had been, even one of my kids went there. 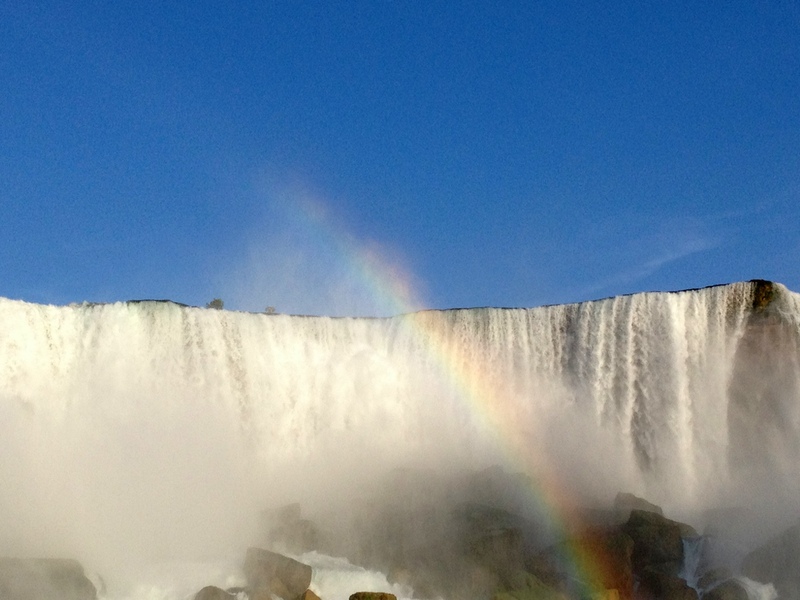 When I mention visiting The Falls to people, time and time again they say “Oh, how romantic!”. Well….no romance happening on this trip! The S.O. had absolutely no interest in driving to Canada to see big, loud water. So I turned to my friend K., who is often up for an adventure, and had never been there either. Road Trip! Thelma and Louise! The adventure actually started with a little bit of a hiccup as soon as we were backing out of my driveway. The tires had not even hit the street yet when K. realized that she didn’t have her passport. 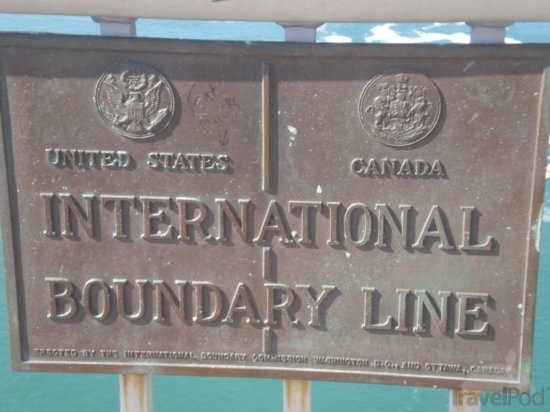 You need a passport in order to get into Canada, and you need one to get back into the United States. We had planned this trip many weeks ago, but after we planned it she had sent her passport off to a clearing house in order to get a visa for another trip, and she forgot about it. So she didn’t have it because they hadn’t sent it back yet. And she just thought of it now. GAH! So she called the B&B where we were staying, who called the Customs office, who said it was OK as long as she brought lots of identification. This meant driving back to K.’s house to get all that stuff. This set our trip back only about an hour, but put a tiny bit of uncertainty into it, as we didn’t know what they would say when we got to the border. However, we figured they would let us through. They would see us and just welcome us right in! What’s not to like about us? The all day drive went fairly quickly, probably because women like to talk…and stop for Starbucks. Then we got to The Rainbow Bridge, and sat in traffic there for a while, waiting our turn. If you looked over to your left you could see The Falls in the distance. We were so excited! Niagra Falls!!! We crept slowly up towards the border checkpoint, until there was just one car ahead of us. This is where I made my faux pas. When the guy in the car in front of me pulled up to the booth, I followed him and drove up right behind him. It’s an automatic reaction when you are in a line of cars. A person pulls up, you pull up behind them, right? But suddenly, the customs guy came bursting out of his booth and began angrily pointing, waving his arms and yelling “GET BACK! BACK UP! BACK UP!” and I realized that I had rolled through the stop sign – that there was supposed to be distance between us and the car in front of us and I should have stopped. He sure was mad! Really Mad. This did not bode too well for what was to come next. I backed up. And then it was our turn. So now we have one majorly pissed off inspector, asking us for our passports. And K. doesn’t have one. Actually, she does have her old, expired one with her, and a driver’s license, and an email letter saying that her current passport is in transit. But this is not good enough for our Now Very Angry Border Person. I think it didn’t help that it was the end of the day, which probably made him even more cranky. “Why would you plan to leave the country knowing you didn’t have a passport?” he asked. This caused K. to become flustered. The perfectly good reason was because at the time the trip was planned she had the passport, but she sent it off and now she didn’t. However, she wasn’t following his line of questioning exactly and so wasn’t giving him the answer he was demanding. And they were both starting to get a little bit of an Attitude. I tried to chime in and explain that our B&B host person called Customs for us and was told it was OK to come as long as there was other ID. I kept reiterating that. But of course, we didn’t have the name of the Customs person that she spoke to on the phone. In the end, what probably decided things in our favor was the fact that we were a couple of older (at least older than he was) white women in a compact car and we were U.S. citizens. He probably thought we were Harmless Ditzy Old Women. There certainly must have been some privilege in that, because I think had we been young, or men, or of another color, of another country, or maybe driving a van, he might have given us an even harder time than he did. Perhaps he would have made us pull over and inspected the trunk of our car, or he might have even turned us back. With a look of total disgust, he handed us back our papers and waved us through. The Falls were massive, grand and mesmerizing. Early that evening we did our first immediate tourist thing and took a ride on The Maid of the Mist. We got up close to the thundering water and laughed and got wet, despite wearing the blue rain ponchos they give you to put on. Gulls swooped down past the cascading water. There were rainbows arcing all over the place. Slowly I turned. And the sky was as blue as blue could be. This entry was posted in Bucket List, Friends, Hearing Impaired, Humor, Travel, Uncategorized, Wow! and tagged Bucket List, Canadian Border, chick travel, Niagra Falls, road trip, vacation, women friends. Bookmark the permalink. 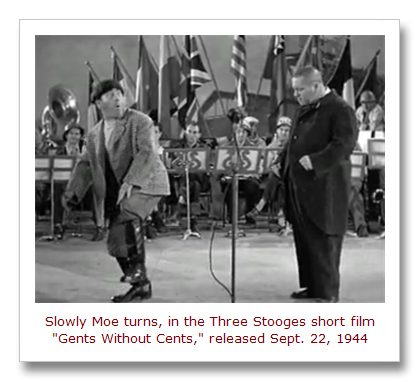 I remember the 3 stooges doing the Niagra Falls routine! I showed this to my husband and he says that Abbott and Costello did this also. Yes, I did mention Abbott and Costello in this…… And Lucille Ball did it on “I Love Lucy” also, which I remember seeing! Laughing about the Canadian Border Agents, so much online about them. They make adults cry, have a reputation for being racist also. Last year my son got turned away and had his entire car searched for hours. He returned one week later and sailed through the same checkpoint. Yes, he was not a happy guy that day and I suppose between the two of us we did not help matters!